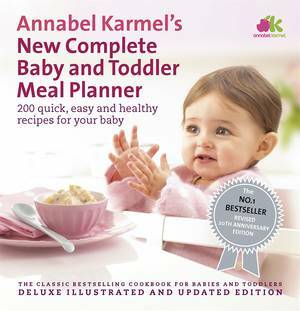 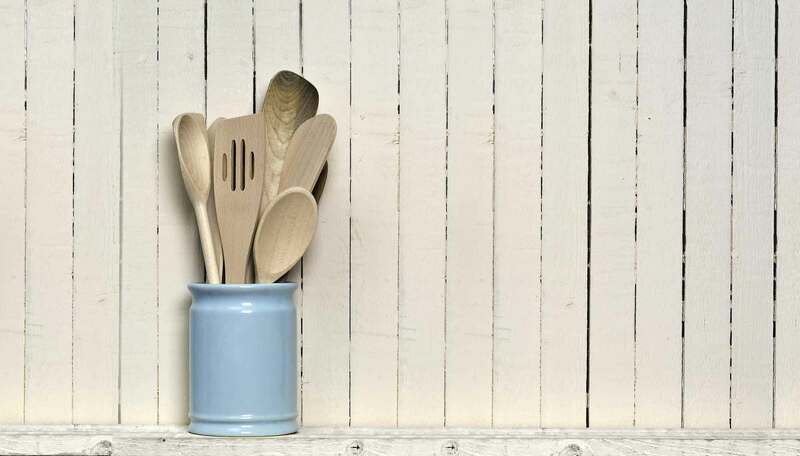 Writing from sound practical experience, the New Complete Baby and Toddler Meal Planner was the result of Annabel Karmel's determination to feed her children well while coping with the demands of a professional career. 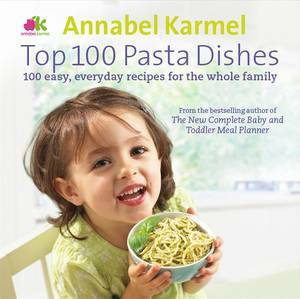 The Baby and Toddler Cookbook was her bestselling follow-up containing more than 150 further ideas for simple, delicious yet healthy meals. 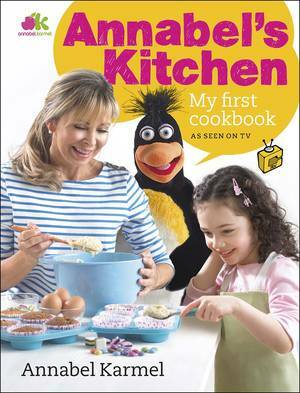 It contains recipes for every occasion, transforming healthy foods into fun foods, recipes for biscuits and cakes, foods for weaning babies and tempting fussy eaters, and inspired ideas for children's parties. 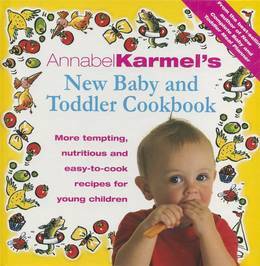 A section on junk food gives a consumer guide to good and bad children's food and offers some tempting homemade alternatives. 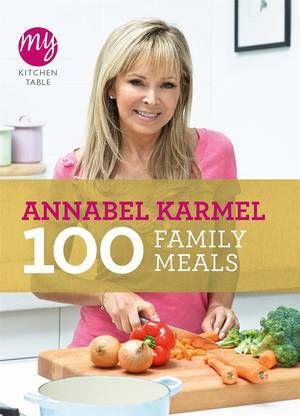 It also offers practical advice on shopping and stocking the larder. 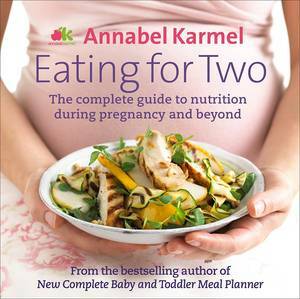 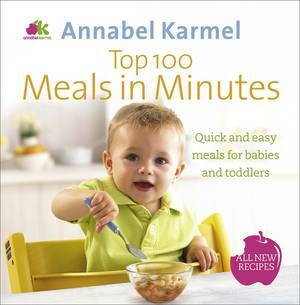 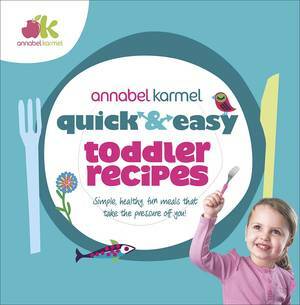 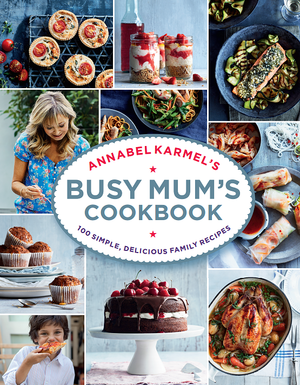 Annabel Karmel's Baby and Toddler Cookbook is crammed full of exciting new ways to keep your children happy and well nourished.